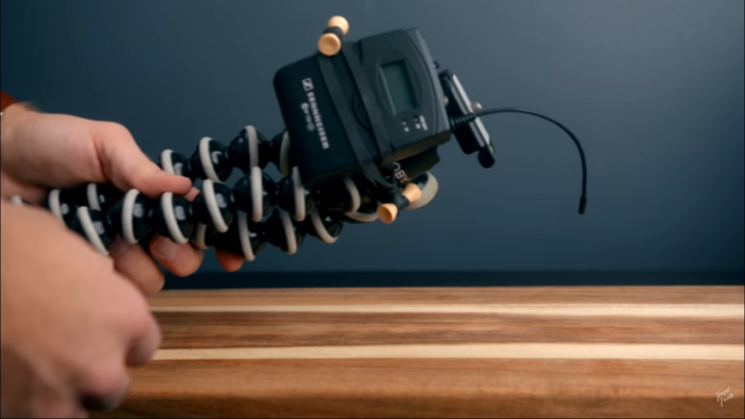 In addition to cameras, lenses, tripods and the other essential gear, there are also some cheap, random items every filmmaker and photographer need. Matti Haapoja from TravelFeels shares a list of these things you may find useful in all kinds of situations, and you can get them all for under $20 (most of them for even under $10). Proper color grading is one of the important elements of your videos. It affects the mood of the scenes, and it can affect the viewers’ emotions. 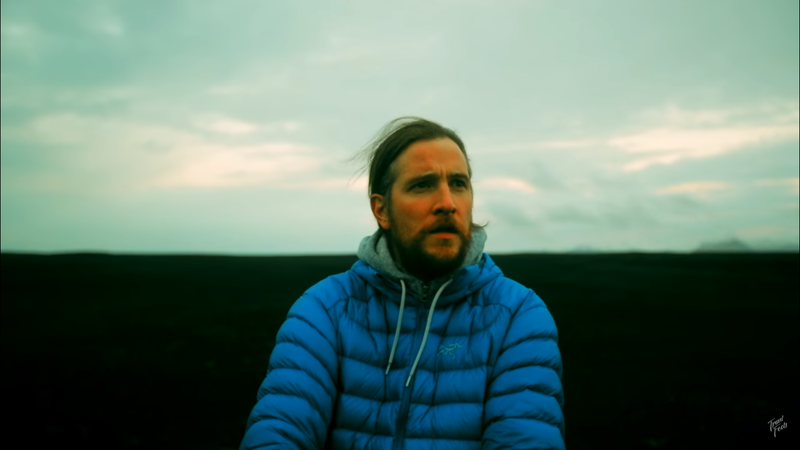 Proper color grading takes some time to master, and Matti Haapoja from TravelFeels points out to five mistakes you should aim to avoid during this process. They are common with newbie filmmakers, so if you’re still learning to color grade properly, you should pay attention to these. When it comes to video editing, there’s more than one way to do any given task. It doesn’t matter whether it’s organising your media, picking your selects, or assembling everything together on a timeline. And everybody has their own way. But when you’re new, learning from others, finding your own way can be a long, slow process. In this video from TravelFeels, Matti Haapoja talks to us about his YouTube video editing workflow. He covers his complete workflow from organising his files to outputting the final render, and all the steps in between. There was a time when shooting with multiple cameras was a luxury. Limited to big budget TV shows, Hollywood movies and live broadcasts. These days, most of us reading this site have at least two cameras. A DSLR or mirrorless and our phone. Many of us also have a backup camera, a drone, maybe an action camera or two. Suddenly that’s 5 or 6 cameras and all of their footage is different from each other. Editing this footage together can result in a mess of clashing colour and contrast, taking our viewer out of the experience. But it is possible to make them match, and in this video from Matti at TravelFeels, we find out how. It’s not that difficult to do, and while Matti uses Lumetri in Adobe Premiere Pro, the principles are the same regardless of what you use.